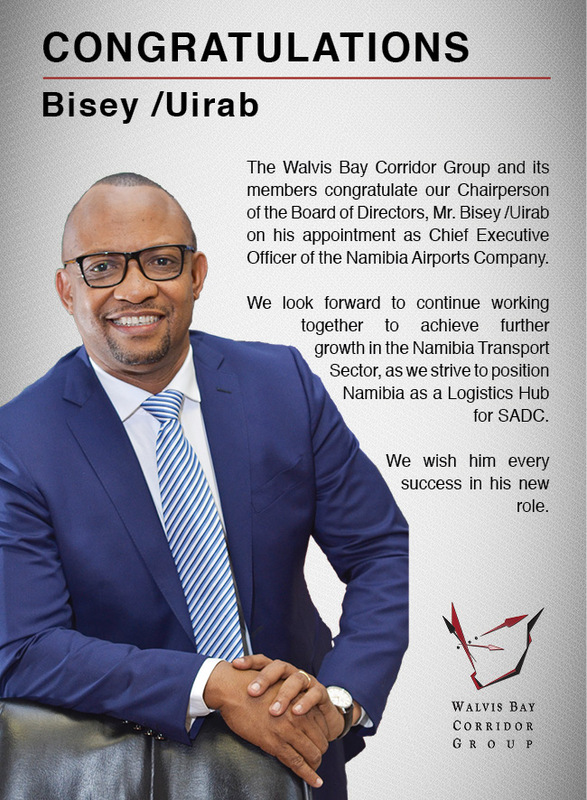 The Walvis Bay Corridor Group serves as the marketing agency on behalf of all its private and public stakeholders to promote the Port of Walvis Bay through the Walvis Bay Corridors as an entry/exit point to and from the SADC region. 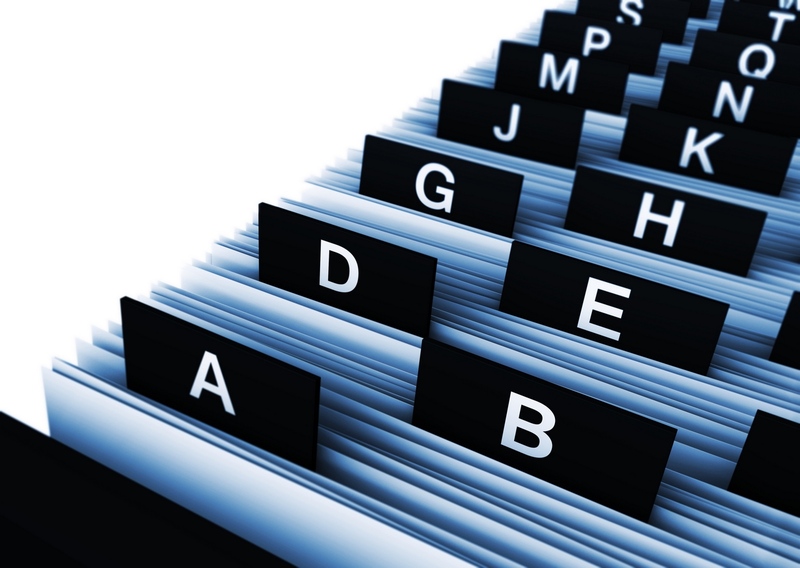 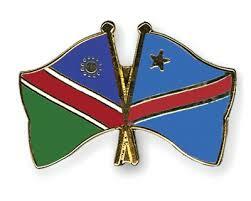 We have four business development offices in Zambia, South Africa, Brazil and the Democratic Republic of Congo. 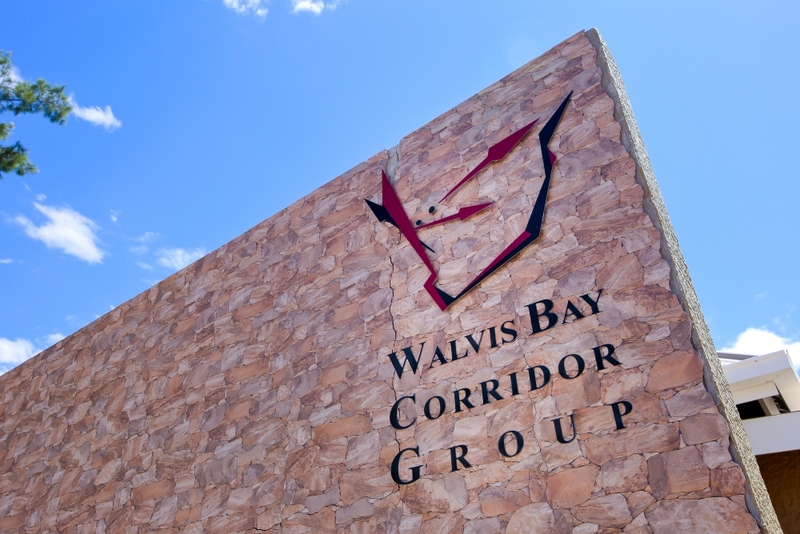 The Walvis Bay Corridor Group’s office in Zambia was established in 2005, to focus primarily on marketing and promoting the utilization of the Trans Caprivi Corridor, through the Port of Walvis Bay, in Zambia, DRC and Zimbabwe. 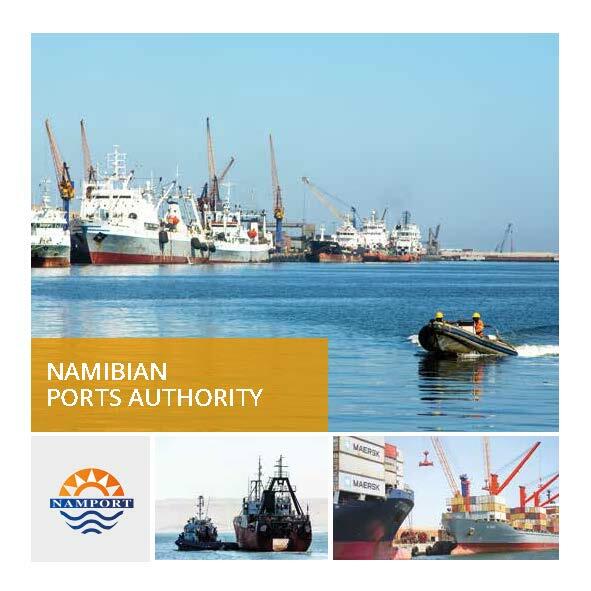 Further, to facilitate trade along the Walvis Bay-Ndola-Lubumbashi Development Corridor (WBNLDC) through strategic partnerships with the public and private sectors under the umbrella of the joint WBNLDC Cluster comprising members of the Republics of Namibia, Zambian and recently DRC. 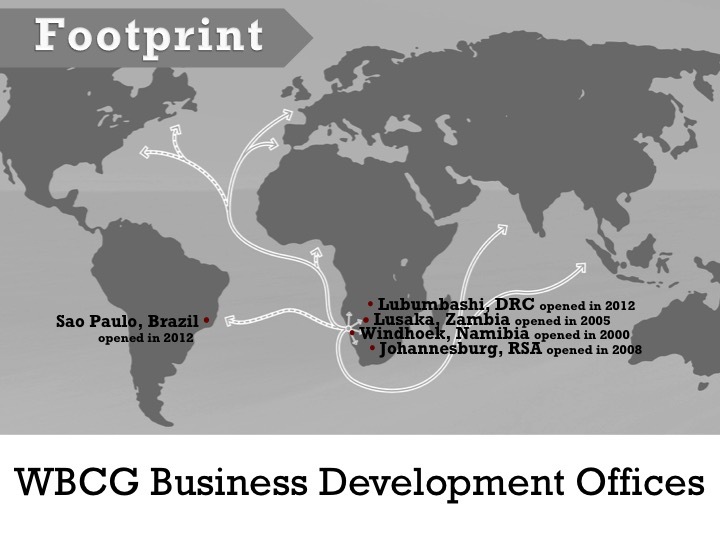 The WBCG’s office in Gauteng, South Africa was officially opened, on 16 September 2009, by the Honourable Jeffrey Thamsanqa Radebe, Minister of Transport, South Africa with the aim of increasing business presence within the Botswana and South African market along the Trans Kalahari Corridor. 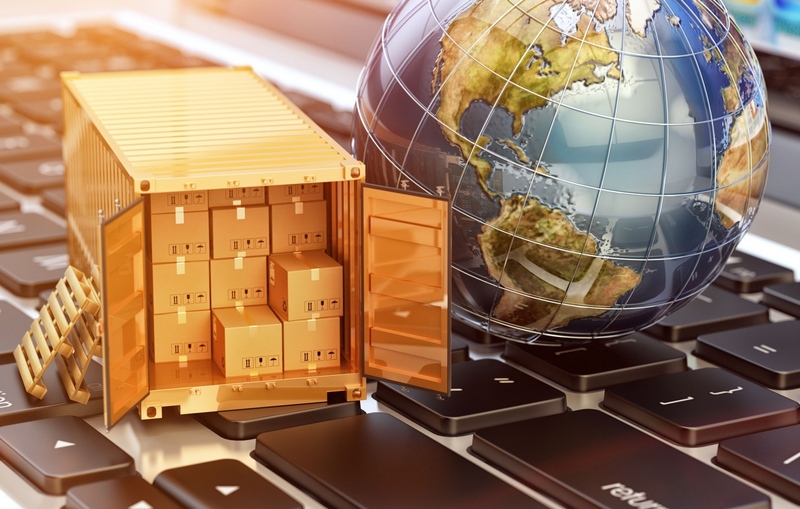 Since the WBCG has entered the South African market, the WBCG has established a comprehensive data-base of all the Strategic and Logistics providers within the Gauteng area. 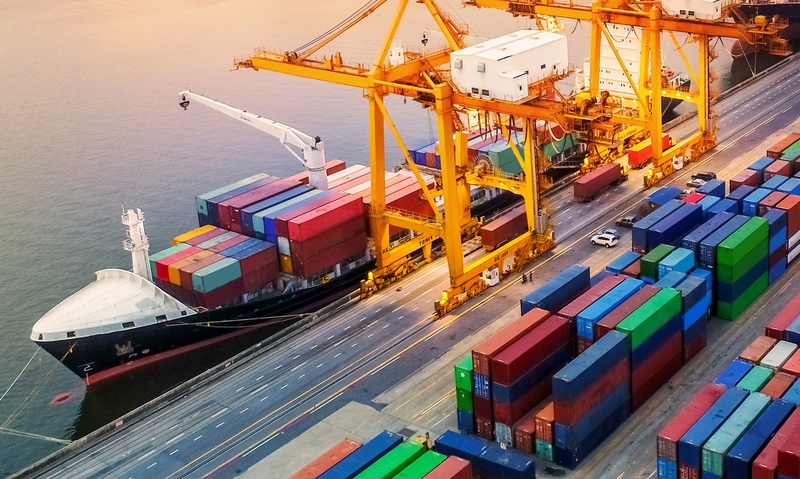 The WBCG has also established good working relationships with key strategic supply chain operators, shipping lines, manufacturers, government officials and government agencies. 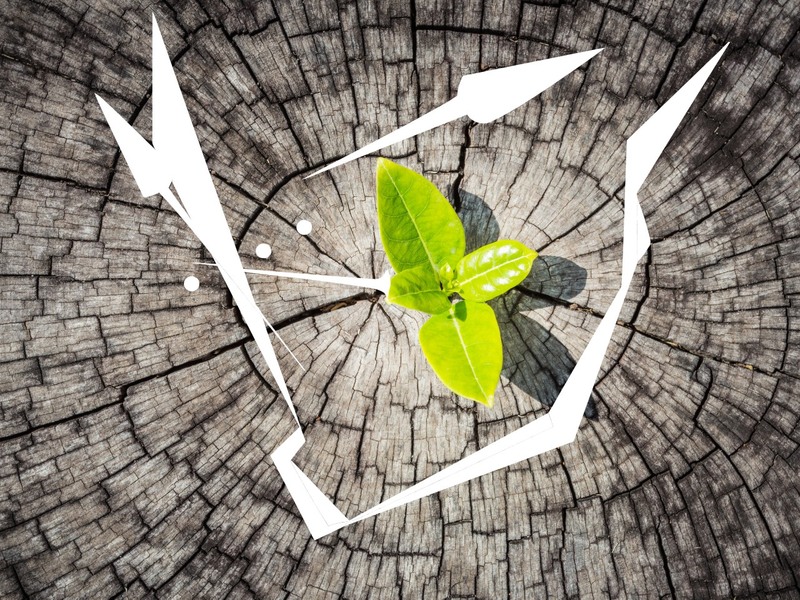 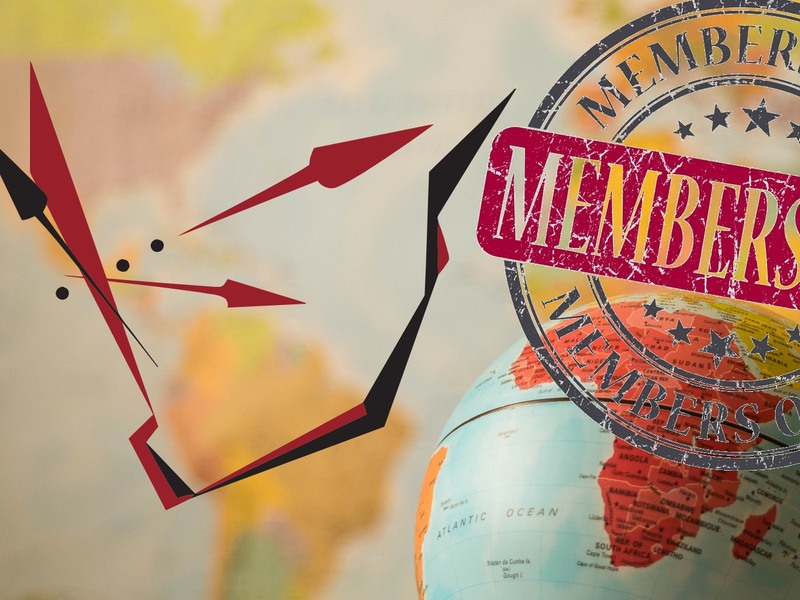 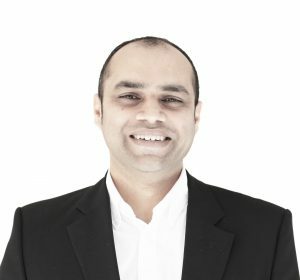 Relationship building, networking and awareness creation is a major focus for the WBCG office in Gauteng to maintain a close working relationship with clients. 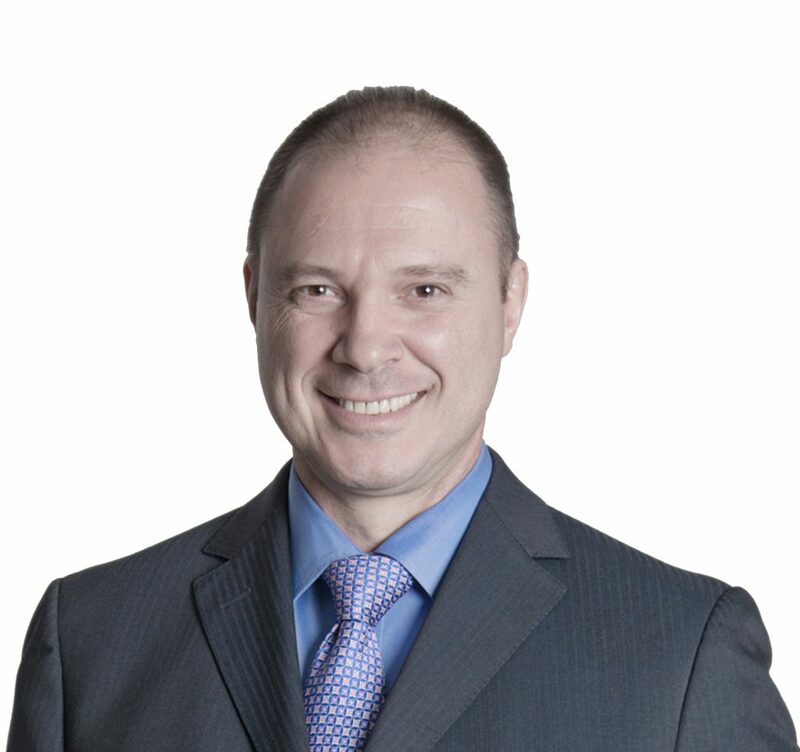 With a focus on relationships and partnerships in the Brazilian market and in Latin America at large, the office in Sao Paulo, Brazil was opened in 2012. 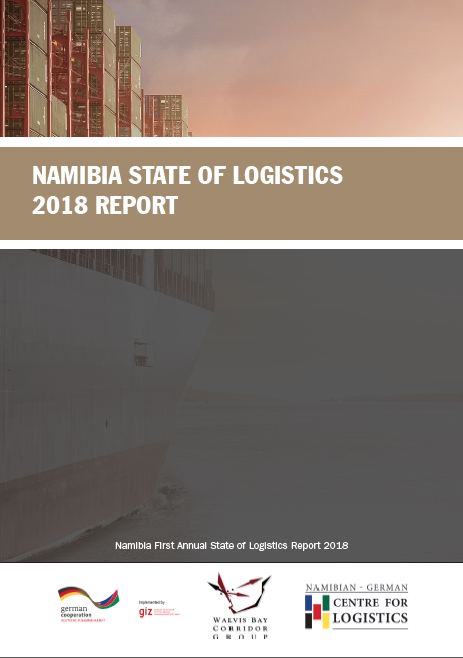 Our business development office continuously pushes to increase volumes by focusing on a multitude of commodity exports from the Brazilian market, produced by sectors like the food industry, mining and oil, which will support Namibia’s Logistics Hub development and thereby Namibia’s national development plans. 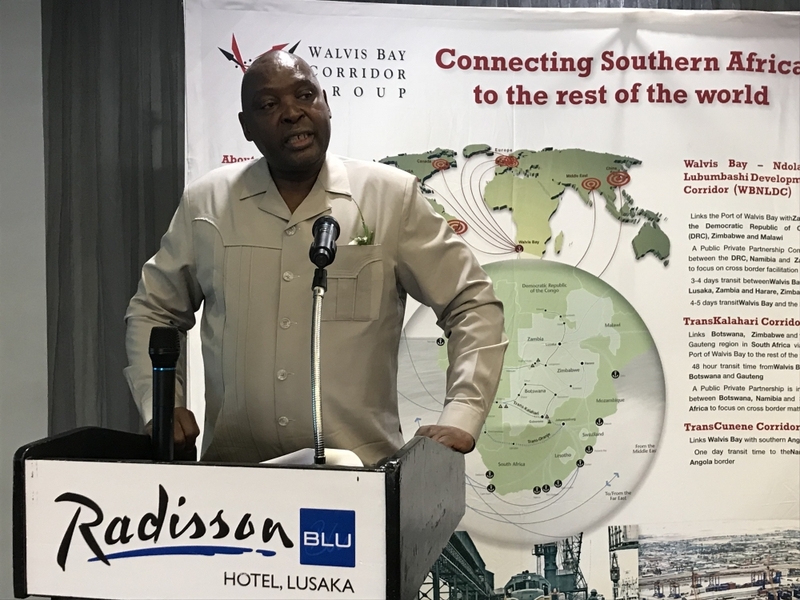 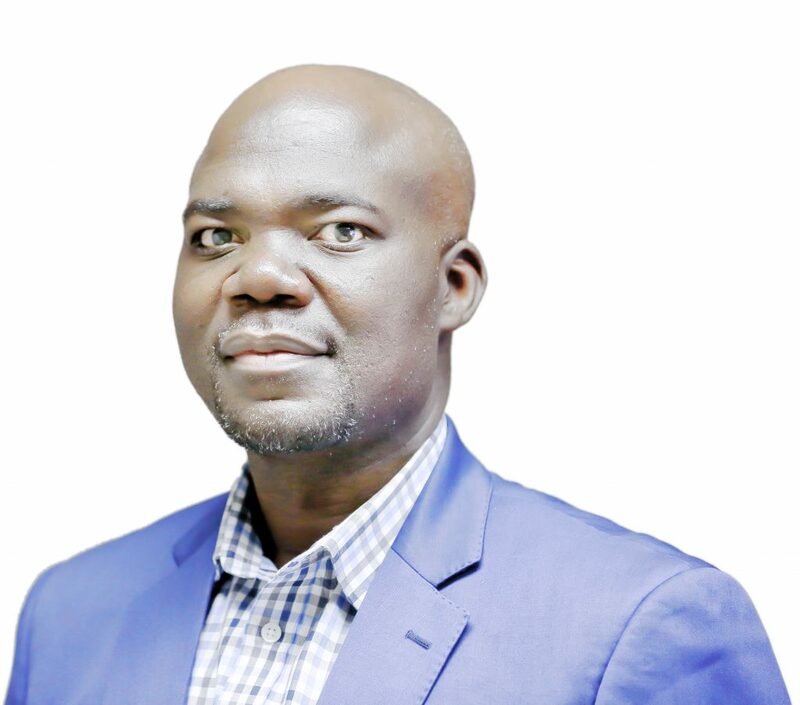 The Walvis Bay Corridor Group’s office in DRC was established in 2012, to focus primarily on marketing and promoting the utilization of the Walvis Bay-Ndola-Lubumbashi Development Corridor (WBNLDC) to extend further to other provinces in DRC.